Let's preface this by saying that I have a bit of a washi tape problem. 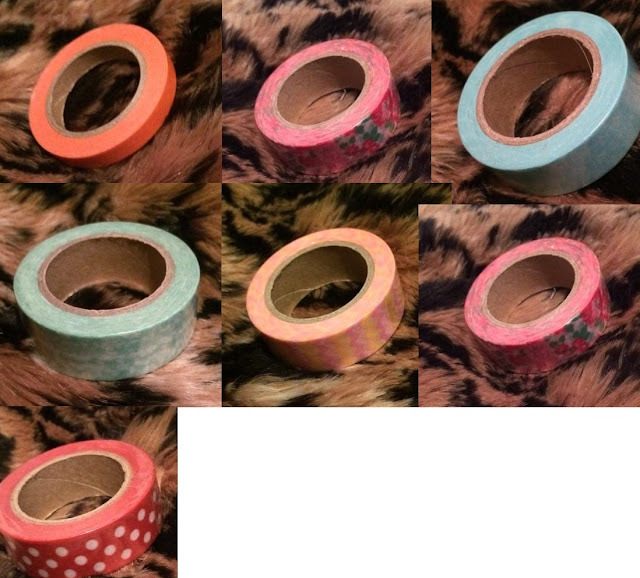 I have lots and lots of washi tape in many different designs. I use it in my planner and to stick up bunting, garlands and other cute things in my home as it's easily removable and looks pretty. I was looking for some new washi tape on Etsy and I came across Whimsy Designs UK. I chose a pack of 6 paper washi which included a floral print one, a seikaiha print one, a red polka dot one, a chevron print one, a green leafy one and a skinny orange one. These are such pretty patterns which is what attracted me to them. I love paper washi as I find that it is the easiest to reposition and it definitely looks the best on walls when I hang up my bunting. My order from Whimsy Designs arrived in 1 day which is pretty impressive. The tapes themselves are 10 meters long as well which is plenty long. 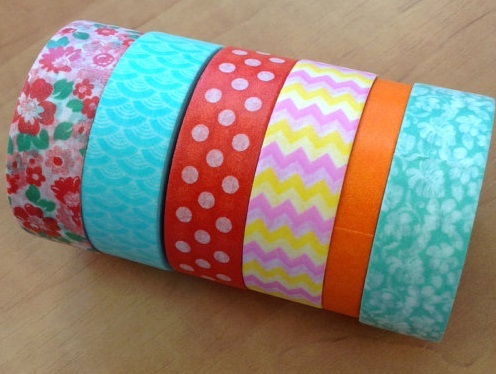 At £6.60 the tapes work out at around £1 each which is an amazing price for cute paper washi. I 100% recommend Whimsy Designs UK, I'm very happy with my tapes!